groups depending on weight and condition. 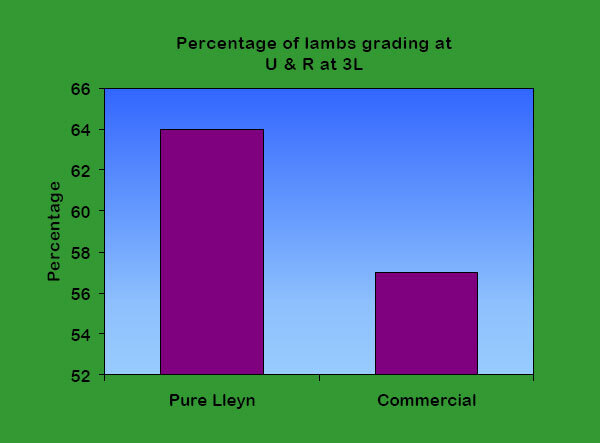 All lambs in forward condition and at near slaughter weights are put onto brassica crops for immediate fattening, whilst the lighter lambs are stored on permanent pasture and later sorted on weight to go onto brassicas, or silage aftermath (red clover silage leys). 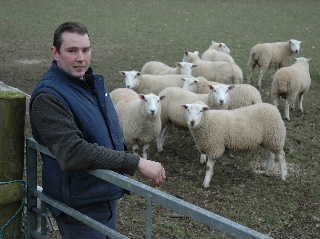 The lambs are then drafted after 3 to 4 weeks of grazing the crops.